Central Bank of Azerbijan issued the following announcement on Jan. 7. The Central Bank of the Republic of Azerbaijan has approved the "Financial Market Participants' Knowledge and Capacity Building" target defined by the Presidential Decree of December 6, 2016 as "Strategic Road Map on Financial Services Development in the Republic of Azerbaijan" continues its activities. Within the framework of implementation of these strategic measures, the CBA conducts professional trainings for teachers of general education schools on integrated elements of financial literacy curriculum. 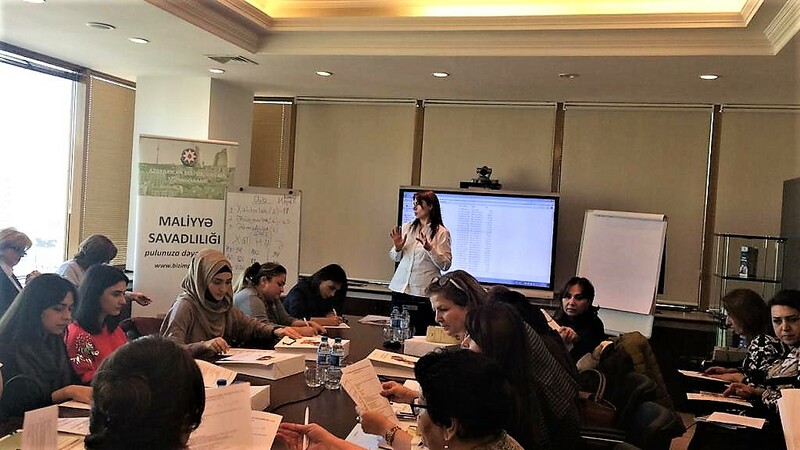 In November-December 2018, the Education Department of Baku conducted trainings for teachers teaching elementary classes in the Life Sciences subject. More than 100 primary school teachers in Baku schools have been trained at the pilot project as part of the Financial Literacy Portal ( bulbullar.az), Life Information and financial literacy, coins and their security elements, budget planning, savings from existing resources, tax and state budget, insurance and other topics were taught. At the end of the training, participants were asked questions, and the teaching aids were distributed. 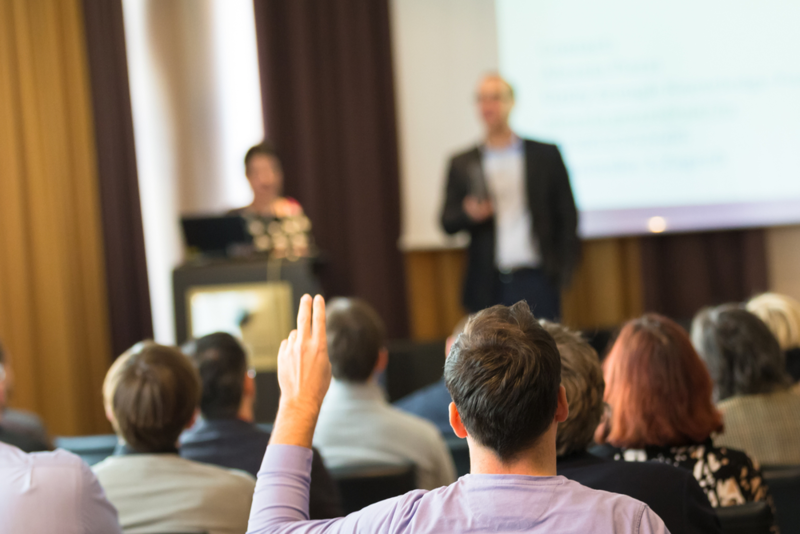 The participants' opinions about the training were studied and final assessments were made. In accordance with the results of the exam at the end of the training, teachers were eligible for a certificate. Taking into account the opinions of the training participants, the CBA intends to continue this pilot project for primary school teachers as well as hold various events for other teachers of secondary schools in the future. Want to get notified whenever we write about Central Bank of Azerbijan ? Next time we write about Central Bank of Azerbijan, we'll email you a link to the story. You may edit your settings or unsubscribe at any time.